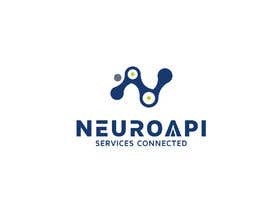 Domain [login to view URL] originated since 2013 would like to post a contest for creating unique &quot;neuroapi&quot; logo. We need the logo from the contest winner in .ai, .pdf, and .psd formats. Im currently busy, i have assessed your work with thimbs up to forward you in better direction.